Enjoy the beauty & undisturbed natural coastal environment that once existed along the California coast before overpopulation. This is an undivided 1/12 interest in 100-acre Parcel 45 at Hollister Ranch. 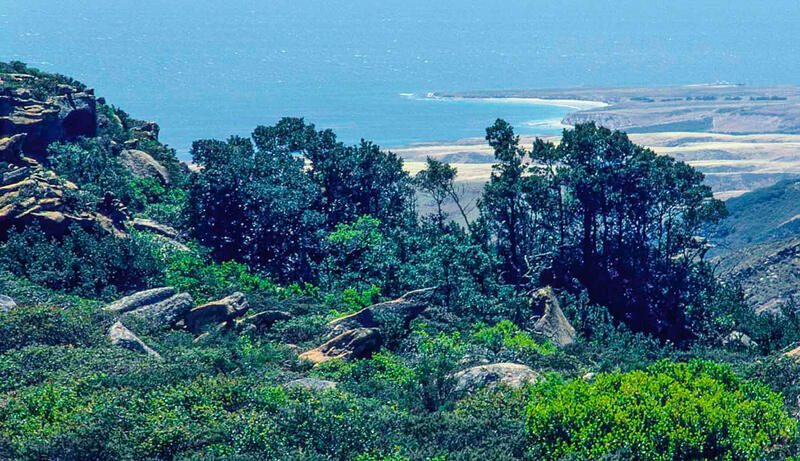 Delight in 180+ panoramas of the Santa Barbara Channel & Islands and Point Conception from the park-like setting at the top of a majestic sandstone mountain. This interest allows one person & guests access to the Ranch and its 8.5 mile Beach Recreational Area. The property is located approximately 1/2 hour from the Hollister Ranch gatehouse. There is a public campground at Gaviota State Park adjacent to the Ranch, and more complete public services are about 10 minutes up the road from the gatehouse in Buellton. Subject to a co-ownership agreement.